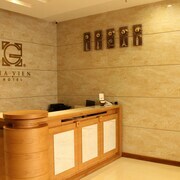 I found every thing at the hotel was fine, staff was friendly and helpful, breakfast was good. 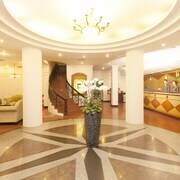 Which hotels are closest to the Pham Ngu Lao Street airport? 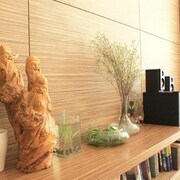 Can you find accommodation in popular areas of Pham Ngu Lao Street? 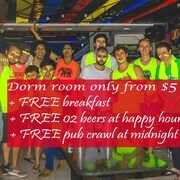 Where to stay near top Pham Ngu Lao Street attractions? 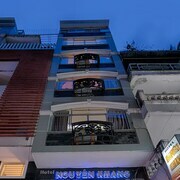 What kind of hotels are in Pham Ngu Lao Street? Which hotel chains are in Pham Ngu Lao Street? Budget-minded travelers will find good deals in Pham Ngu Lao Street, and visitors give high marks for the local tours, shopping, and top-notch restaurants. 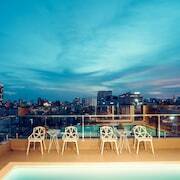 Welcoming and walkable, this city attracts tourists with its coffeehouses and bars. A top sight in the area is PowerBowl. The city is well liked for its places to shop, and Pham Ngu Lao Backpacker Area is a favorite for retail therapy. Additionally, you might want to add 23/9 Park to your agenda. 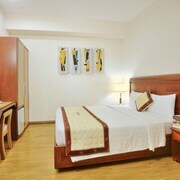 Sunny Guest House - This 2-star guesthouse in Downtown Ho Chi Minh City features free WiFi and a 24-hour front desk. 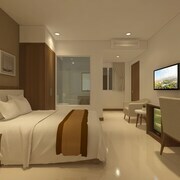 It's a favorite with Expedia travelers for its helpful staff and location. 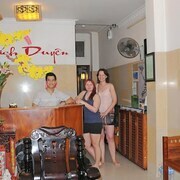 Saigon Inn Hotel - Our customers like the helpful staff at this hotel. 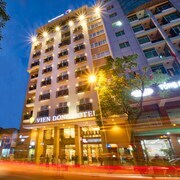 Guests who stay at this 2.5-star hotel in Downtown Ho Chi Minh City can enjoy access to free breakfast and a rooftop terrace, along with free WiFi. 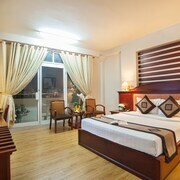 Bich Duyen Hotel - This 2.5-star hotel in Downtown Ho Chi Minh City features free breakfast, free WiFi, and a 24-hour front desk. Expedia customers like its breakfast and overall value. One of the top places to see in the surrounding area is PowerBowl, located 1 mi (1.5 from the center of the city. 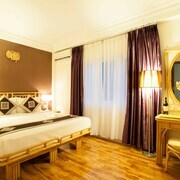 What are the most popular hotels in Pham Ngu Lao Street? 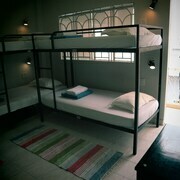 Are there hotels in cities near Pham Ngu Lao Street? 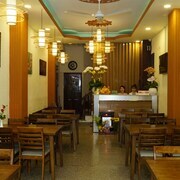 Explore Pham Ngu Lao Street with Expedia.com.au’s Travel Guides to find the best flights, cars, holiday packages and more!